This funny Mother's Day card features adorable Riley Steven cooking up a storm. 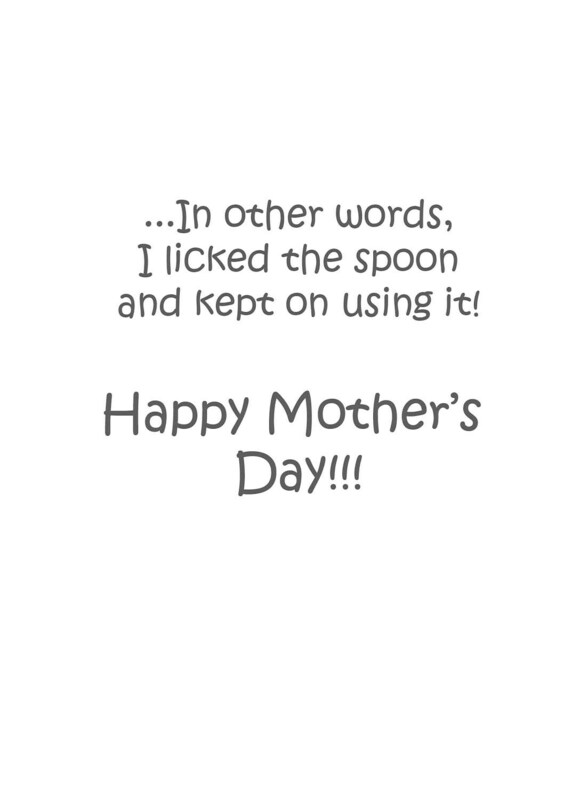 "...In other words, I licked the spoon and kept on using it! The card is 5x7 inches. 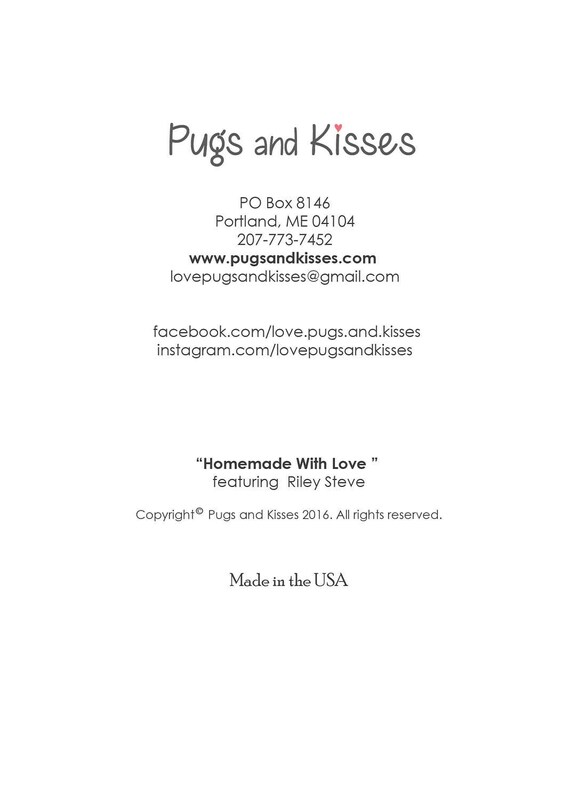 It is beautifully printed on heavy, semigloss card stock and comes with a high-end, thick, white envelope. 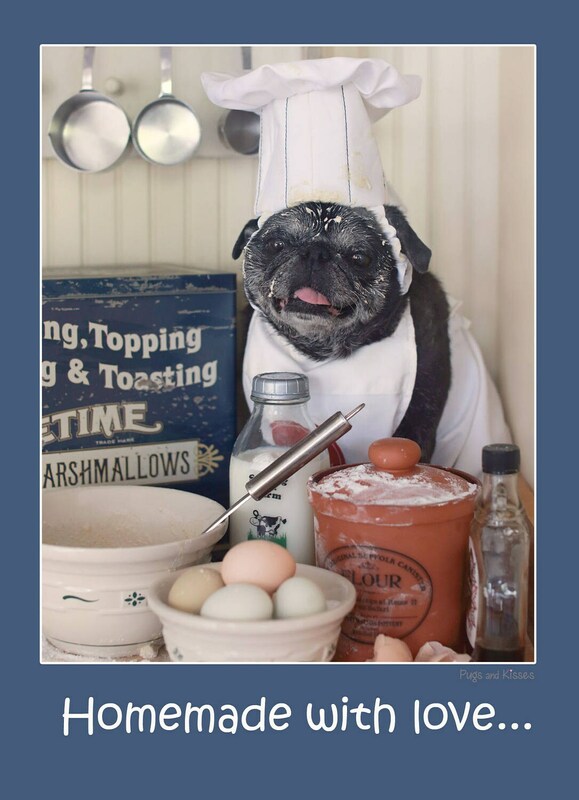 This adorable pug is sure to warm many hearts this Mother's Day! We hope you love it!